Like many of you, we’re back from our holiday break. We begin by looking at the anticipated food trends for 2018. As the piece points out, prognostication is a good business: if you’re right, you look like a genius; if you’re wrong, few people will remember your predictions one year later. Some of the anticipated trends are things we’ve seen before (edible flowers), some are extensions of fads that already exist (Middle Eastern cuisine), and some are potentially dangerous (super powders). Most people are aware that they’re supposed to like Scotch, but not everyone does. And given the current mania for bourbon, it makes sense that the most appealing single malts for the general public would be those with a rich, lush and generous texture. The Balvenie falls in that category, yet it’s a highly traditional Speyside malt. We offer tasting notes on the 12 and 15-Year Single Barrel, the two Doublewood malts, the Caribbean Cask and the Portwood 21-Year Old. 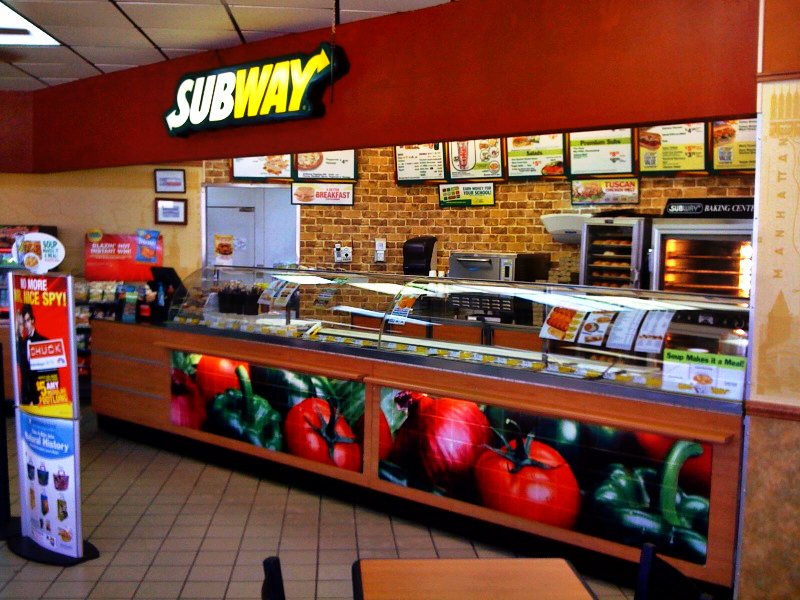 Did you know that nearly 1,000 Subway stores closed in the U.S. last year? 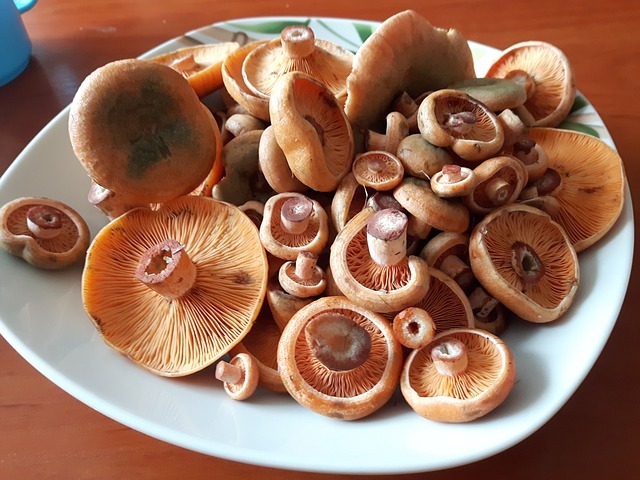 Were you aware of the connection between whisky and deep time, or wondering what you might be eating in the aftermath of a nuclear attack? The answers to these burning questions may be found in Glass Half Full, our roundup of the most interesting food, wine and spirits stories on the web.